About Us – Why Common Sense? 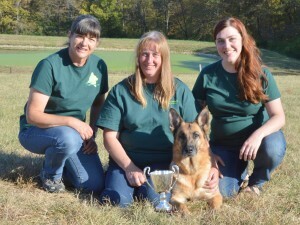 We are a small German Shepherd kennel in the high Rocky Mountains of Colorado owned and managed by Linda and Les Smith. We breed West German Showlines who come from top German bloodlines. 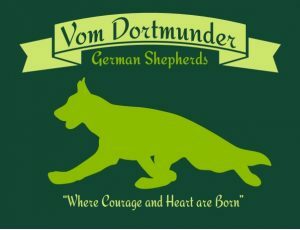 “Vom Dortmunder” means “from/ Of Dortmund“. This is the area in Germany from which our dog’s lineage originates and we still have strong ties with. 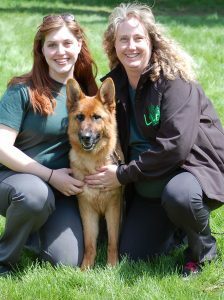 These are loyal, courageous and unconditionally loving dogs. We thank our dogs for the indescribable bond we share and the richer lives we now lead because of them. 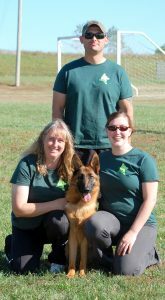 We’ve chosen to distribute Common Sense Raw diet because that is what we feed our furry family and we’ve seen the health and wellness it has brought us. Copyright © 2019 Common Sense of Colorado. All rights reserved.